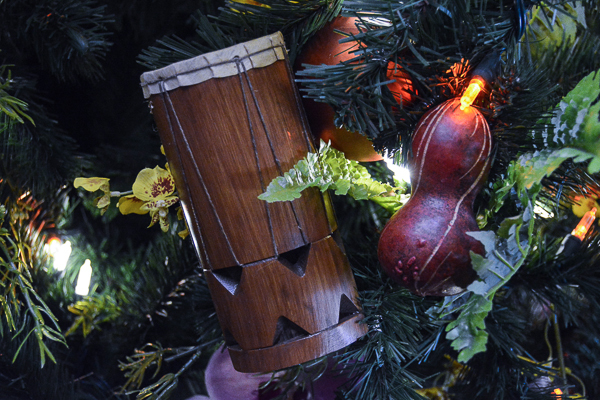 Each of the resorts at Walt Disney World have decorations for the holiday season that match the theme of the resort. 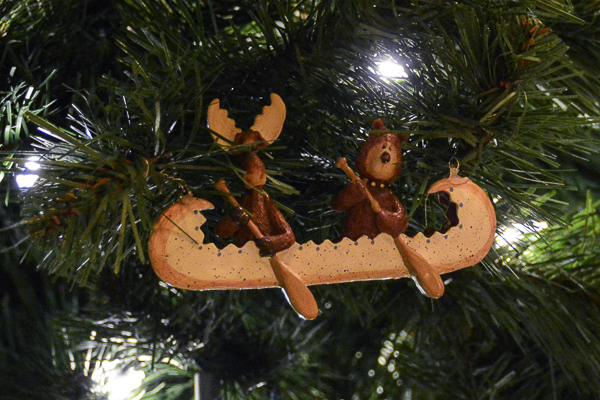 I’ve been spending a few days touring the resorts, taking pictures to share here on the blog and on our facebook page. 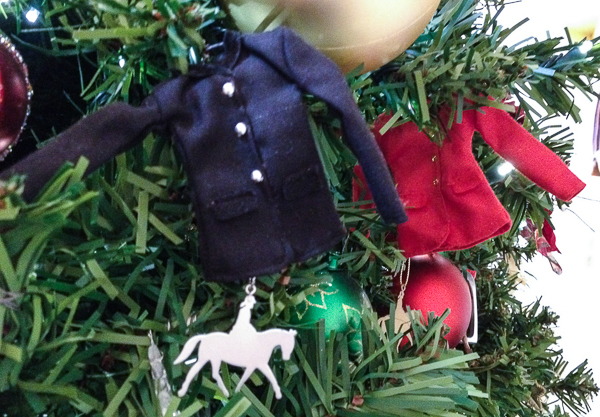 For today’s blog I thought we’d have a little fun with a few of the pictures. 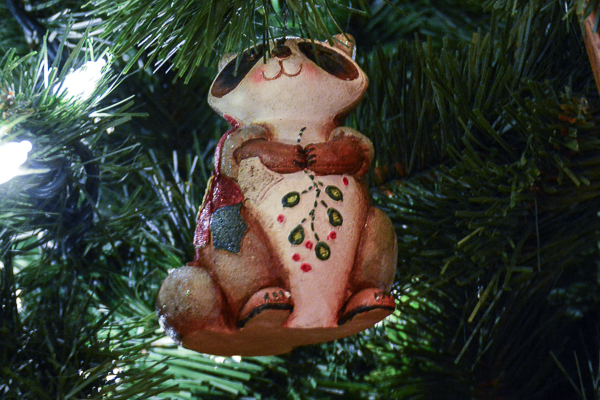 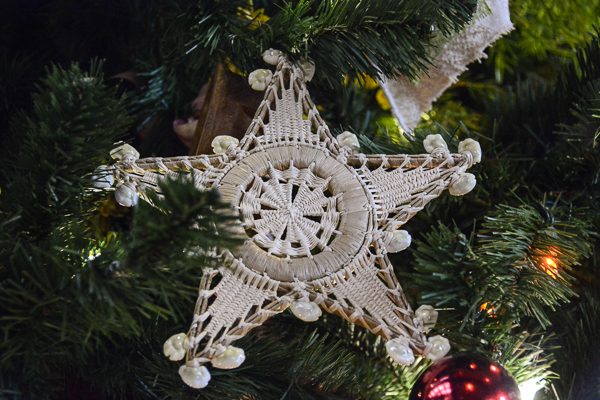 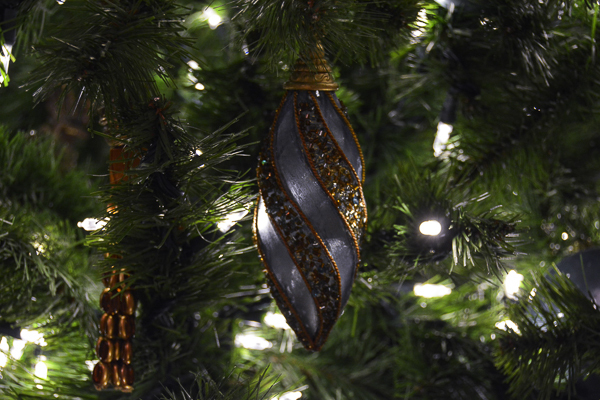 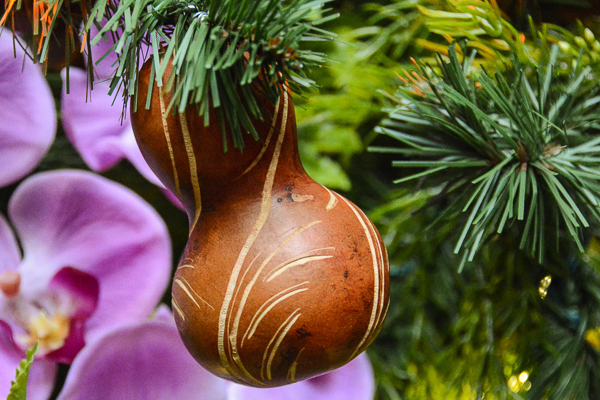 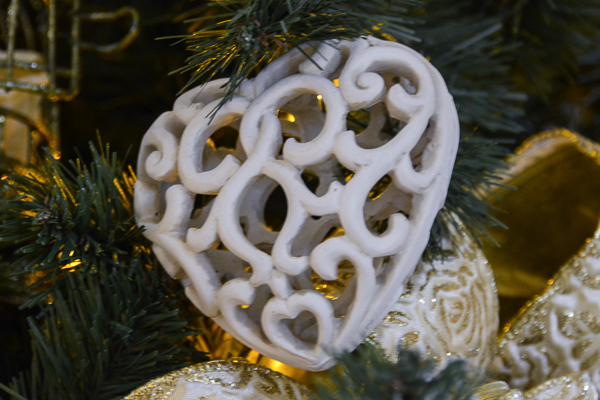 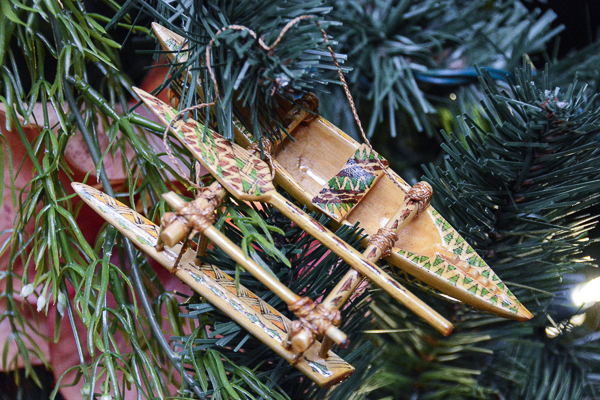 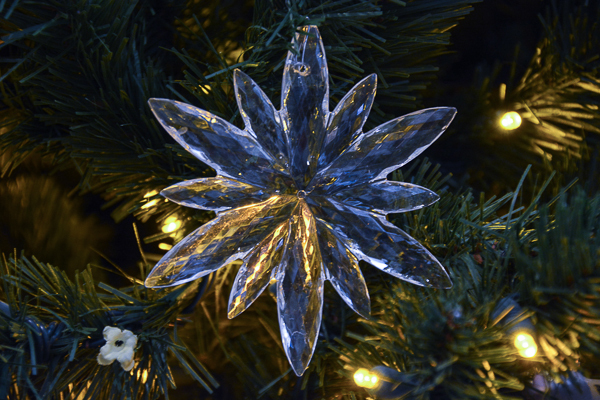 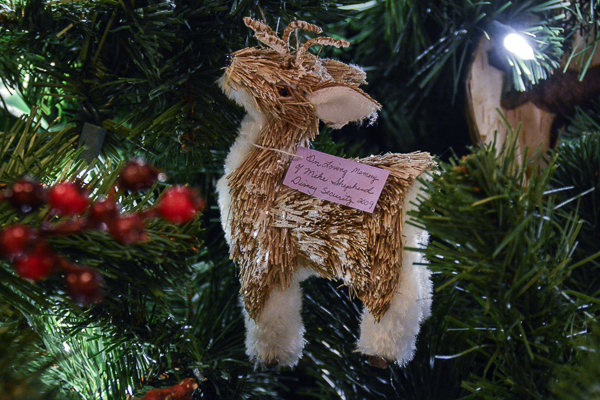 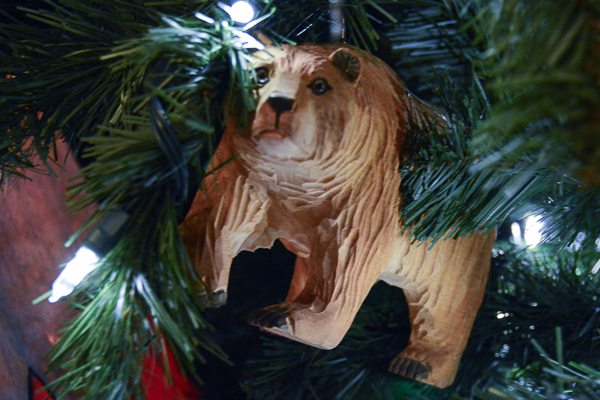 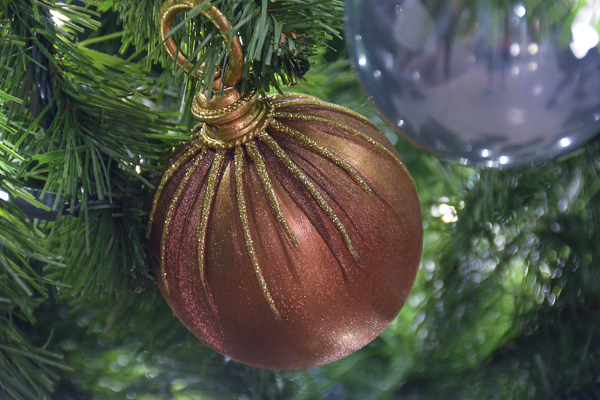 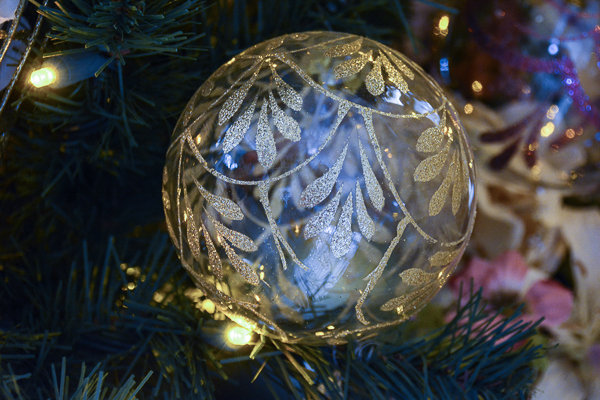 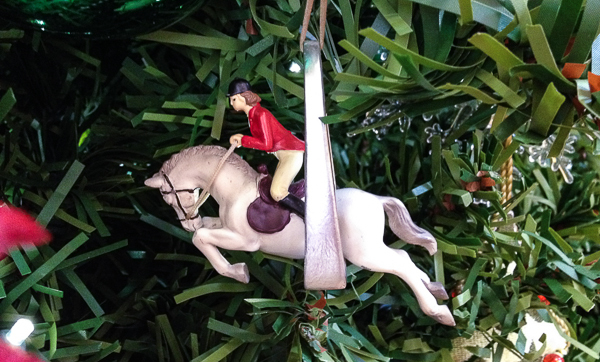 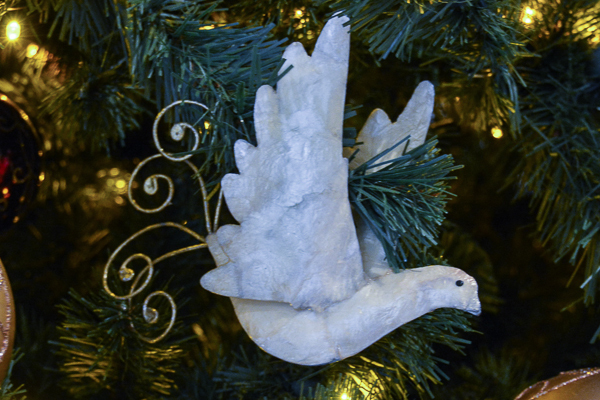 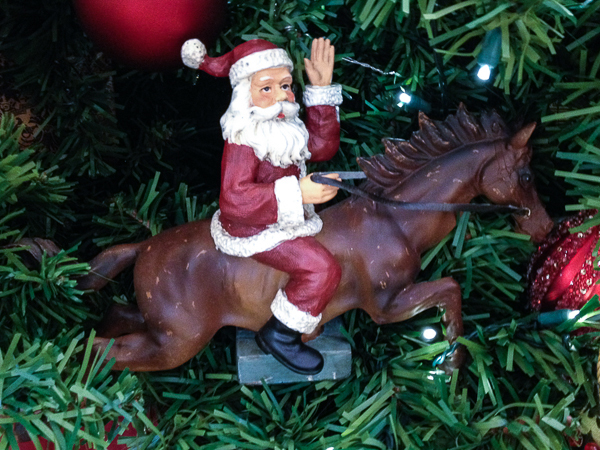 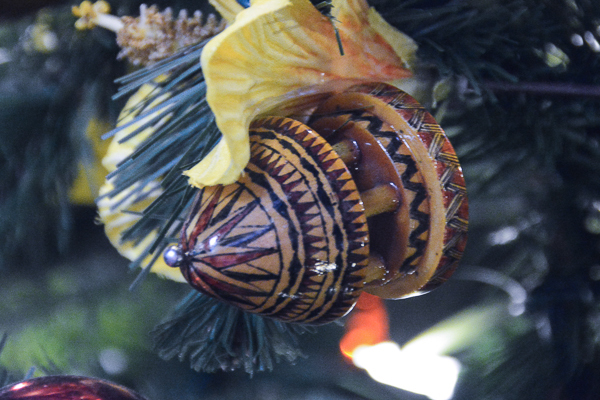 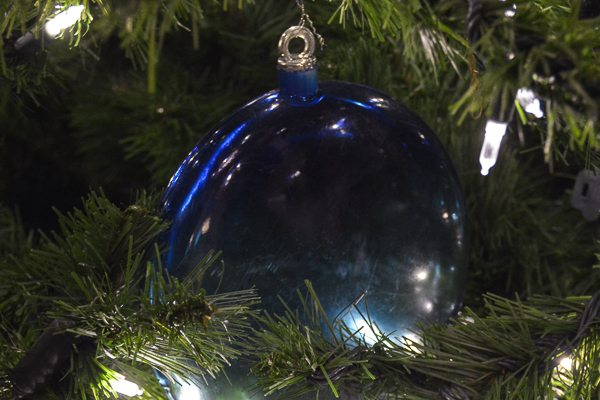 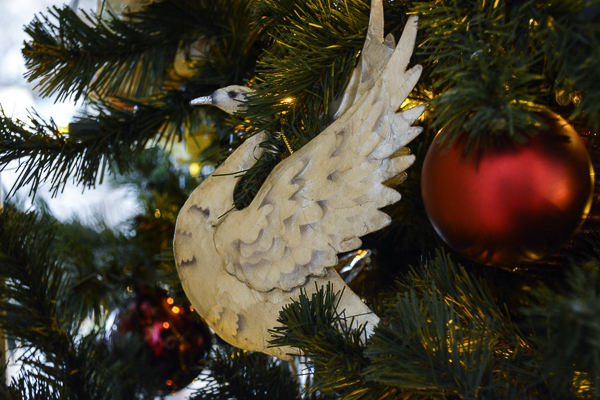 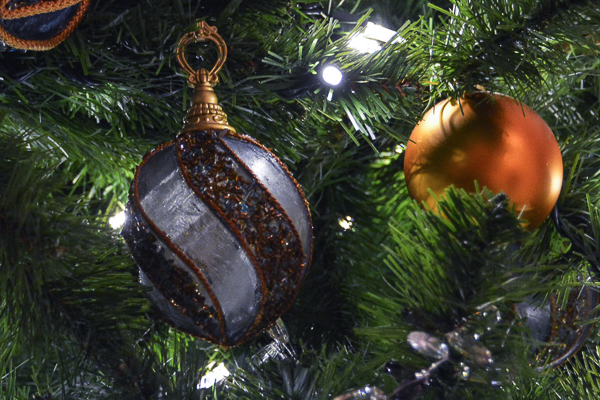 Below are 24 images of ornaments from the Christmas trees at the resorts I’ve been to so far. 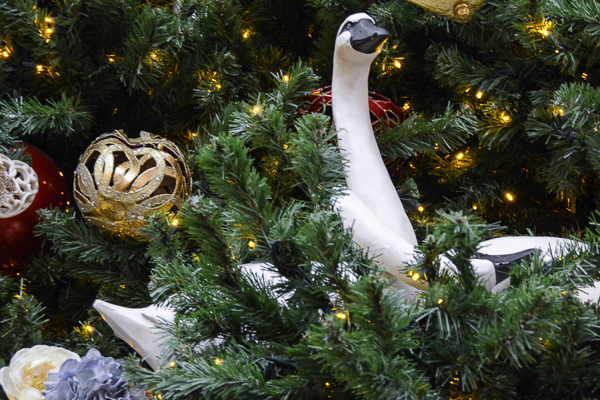 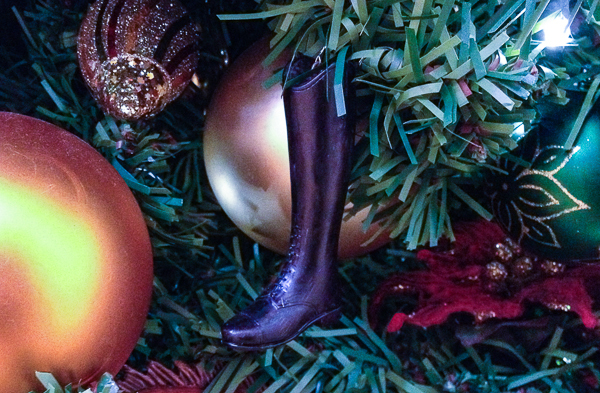 Can you guess which resort each ornament is from? 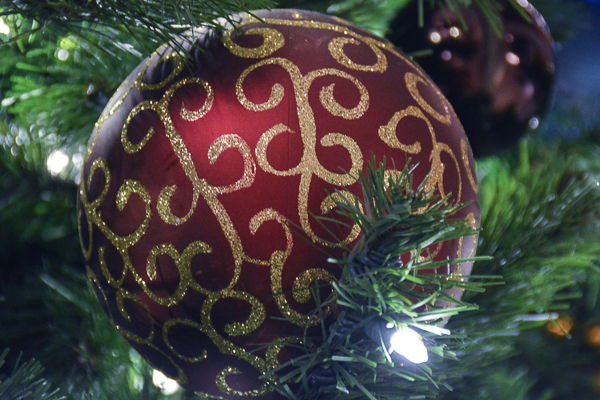 Hint: There’s a cheat sheet at the bottom of the page – but no peaking until you’re done!